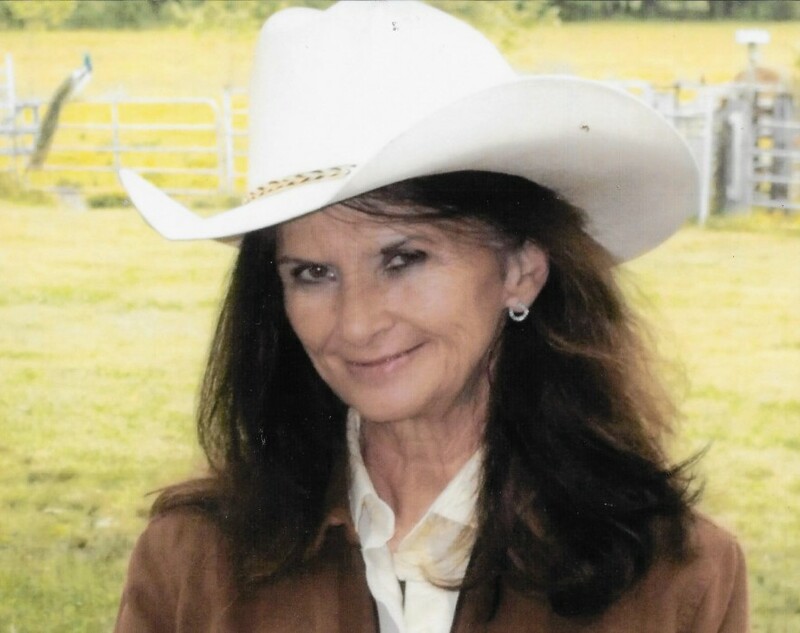 Evelyn Gail McGhee of Vilonia passed away peacefully on November 26, 2018, in Conway, Arkansas at the age of 59. Evelyn was born on August 19, 1959, in Moline, Illinois to Arlin J. and Wanda Coats (Maxwell) Allred. 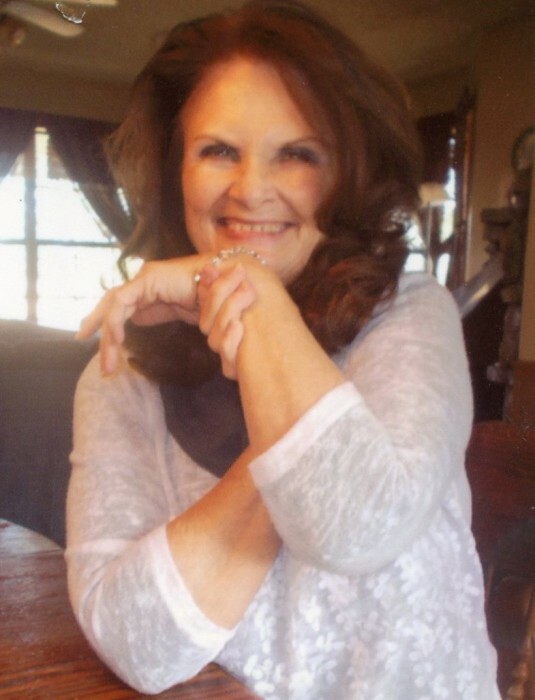 She was a caregiver and worked as a Certified Nursing Assistant in the health care profession. She enjoyed writing, painting, and watching her grandchildren do their hobbies in 4-H Club. Evelyn is survived by her fiance, David Tucker of Vilonia; son, Jason Edward McGhee of Solgohachia, AR; daughter, Jennifer Nichole Shipley of Springfield, AR; three brothers, Kenneth Dwight Allred of Star City, AR; Clay Maxwell of Center Ridge, AR; Randy Maxwell of Springfield, AR; a sister, Sherrie White of Rome, Georgia; two grandchildren, as well a host of extended family and friends. The family will receive friends for visitation on Friday, November 30, 2018, from 5:00 - 7:00 PM at the Vilonia Funeral Home Chapel. Graveside service will be Saturday, December 1, 2018, at 12:00 PM at Vilonia Cemetery with Brother Matt Cochran officiating.